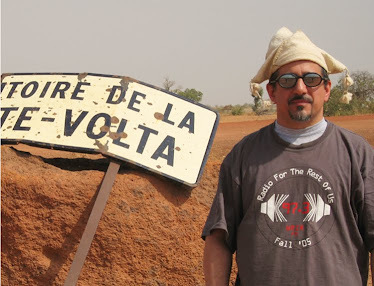 Lamine Fellah is as cosmopolitan as they come: the son of an Algerian diplomat, he grew up in Spain, Switzerland, Burundi and Burkina Faso; he moved to Canada for college, and since 1996 he’s been based in Quito, Ecuador. Working around his music production business, he’s now made four Sarazino albums of relentlessly upbeat, addictively tuneful global dance-pop. This first single here is track 6, a collaboration with Zolani Mahola of the chart-topping South African band Freshlyground; this is the kind of song that could go #1 in ten different countries. Even better is 3, a slinky earworm on the subject of freedom of the press with a sensational star turn by Liliana Samuet of Bomba Estereo; it also features the voice of WikiLeaks’ Julian Assange, who I guess plays better in Ecuador than he does in the USA these days. Another winner is 10 – sung and rapped in French with a funky Farfisa organ sound and lyrics comparing office workers to lower primates, this one could be out of the Manu Chao songbook. 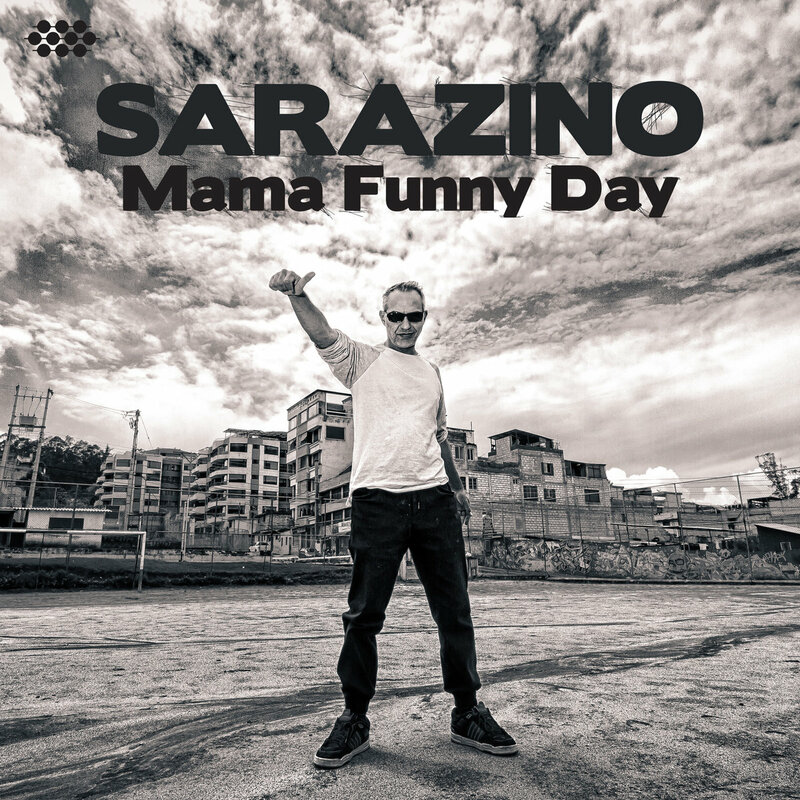 Sarazino’s go-to riddim is a kind of reggae-dancehall-drum ‘n’ bass thing – this album’s best example is 13, with a guest vocal by Toots Hibbert.